A wondrous blend of pristine natural surroundings, breath-taking custom homes, world-class coastal resort, and historic island seclusion, Kiawah Island provides one of the most tantalizing living experiences along the Atlantic Coast. 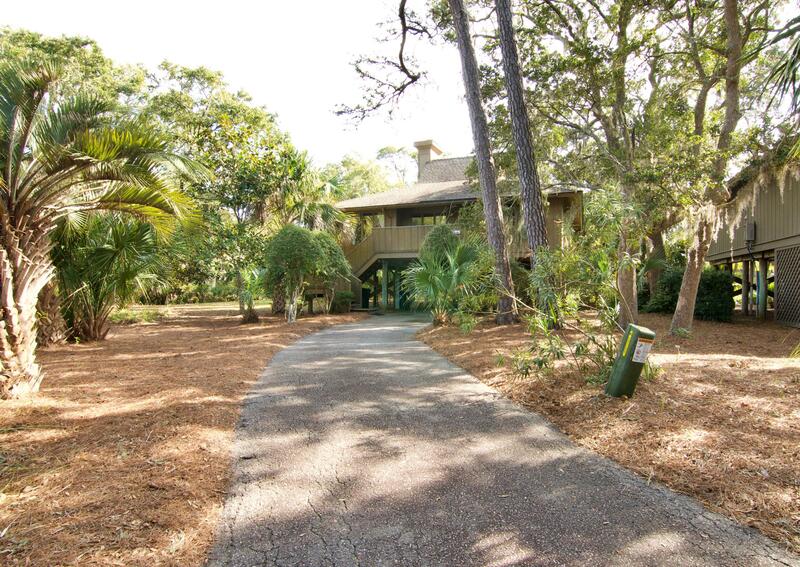 The beautiful barrier island lies less than twenty miles south of Charleston, and is conveniently connected to the city by means of scenic island expressway, yet the private, gated community offers an unsurpassed escape into its rich environmental pleasures and lifestyle indulgences. Dazzling homes overlook vistas of unspoiled beaches, breezy maritime forest, as well as some of the most heralded golf links in America. Kiawah has been rated among the top golf resorts in the world and its fabulous courses have been chosen for Ryder Cup and PGA championships. Kiawah is also home to one of the country’s highest-rated five-star restaurants at The Sanctuary, and the island is also noted for its stylish island shopping boutiques. Recreational enjoyment abounds with a plethora of tidal creeks, bays and estuaries, where paddlers and anglers find a grand spectacle of splashing dolphins, diving ospreys and schooling fish. The Kiawah Island community is very observant of its environmental riches and responsibility, protecting the stands of statuesque oaks, the windswept maze of sand dunes, and the natural population of deer and wading birds that wander wild flower meadows and shimmering lagoons. The white sand beaches of Kiawah stretch for six miles of compelling serenity, buffeted by a foaming surf that glistens with splashing families by day and rolls gently past loggerhead sea turtles at night. Miles of bike and hiking trails lead past regal neighbors that blend into sumptuous green spaces, as well as historic sites where plantations flourished and ancient Indian tribes and Civil War soldiers roamed. Kiawah Island is a rare blend of tranquility and grandeur that, once experienced, is hard to resist.